Pushwagner Gallery is a great attraction for tourists who come to eat at this bar after long walks. 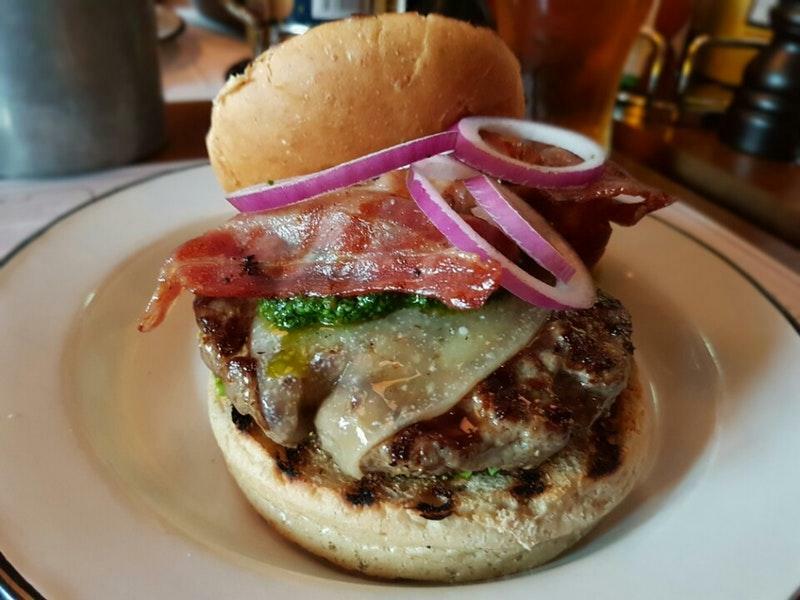 You can always try tasty hamburgers, blue cheese and bacon at Døgnvill Burger Tjuvholmen. Eating nicely cooked brownies, parfait and cheesecakes is a nice experience here. 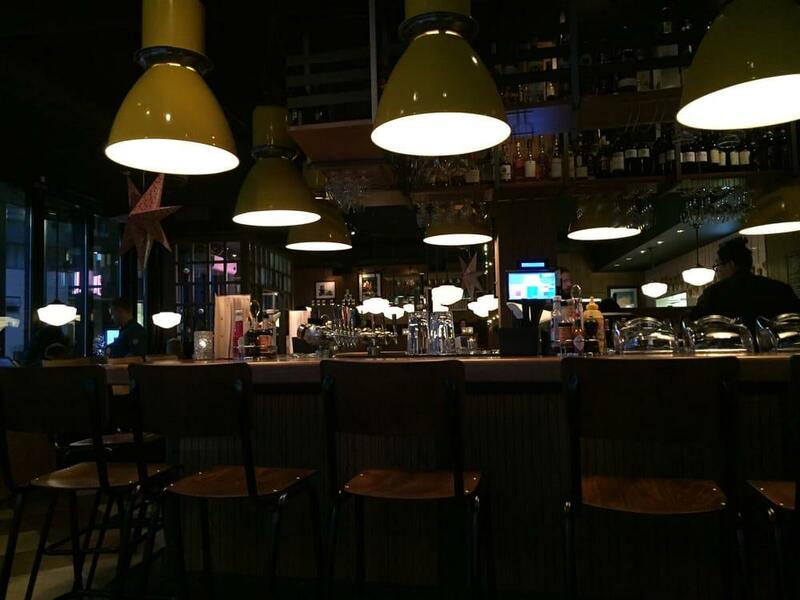 Guests visit this place to taste good draft beer, wine or lager. Here you may drink great vanilla milkshakes, latte or oreo milkshakes. This spot is famous for its great service and friendly staff, that is always ready to help you. Based on the reviewers' opinions, prices are attractive. 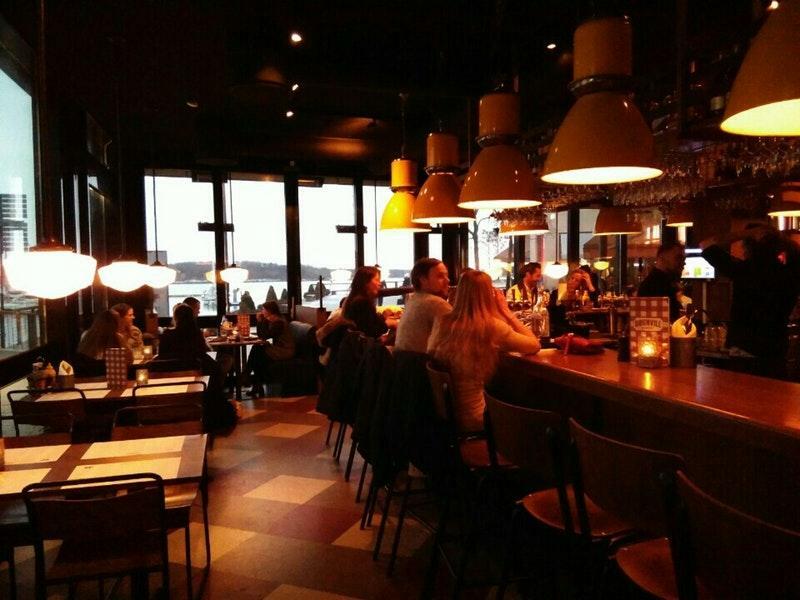 There is an enjoyable atmosphere and cute decor at this bar. 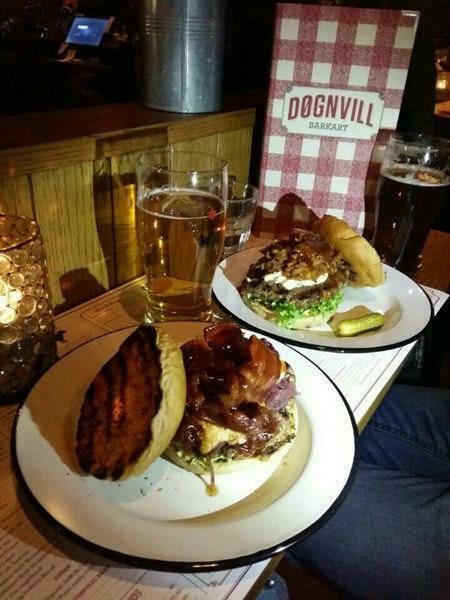 Døgnvill Burger Tjuvholmen was rated on TripAdvisor, it received 4.5. Excellent views, friendly service, a bit slow outside. 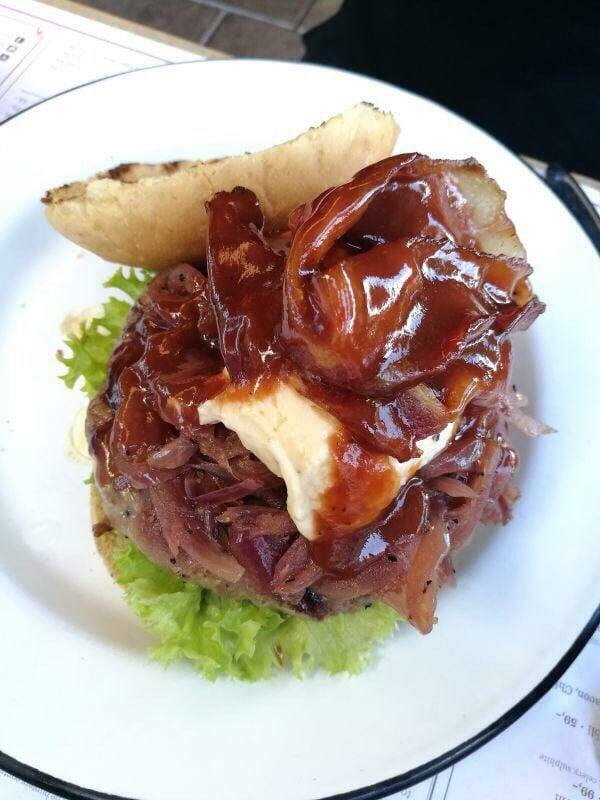 Good food, lots of choices and large portions. A wee bit expensive but enjoyed none the less.